Beyond Blue Festuca, Festuca glauca 'Casca11', is a breeding breakthrough in Ornamental Grasses. It is a beautiful Blue Grass that STAYS bright all through the season! It doesn't brown like many other Ornamental Grasses. This striking introduction from Southern Living Plants is sure to add beauty, motion and energy to your garden. Super easy to care for, Beyond Blue will fit into any garden. This is such an adaptable plant. It catches the eye with its soft blue/gray foliage. 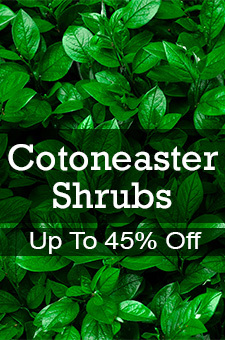 Use it as an edger or groundcover or even try it in a container. It helps beautify that hard-to-maintain slope too. Beyond Blue is super easy to grow and very low-maintenance. It is clump forming and looks great when massed. Don't miss it as a soft border for beds and foundation plantings. It keeps its shape and color all year. It is VERY cold hardy (down to -30 degrees) so it stays beautiful even up to zone 4! It loves the sun and is drought resistant once it is established. A perfect grass for you garden, Beyond Blue Festuca will make you smile all year.  Order yours from Nature Hills today!